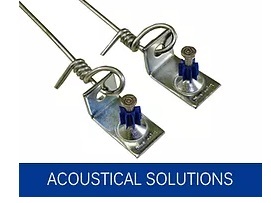 For the installation of a suspended ceiling, pin & clip ceiling wire hangers are a huge help. By purchasing the right suspended ceiling wire for your needs, you can save installation time while getting the job done properly. At Vulcan, we use 12-gauge soft wire for this application, which is pre-tied to a clip for your convenience. 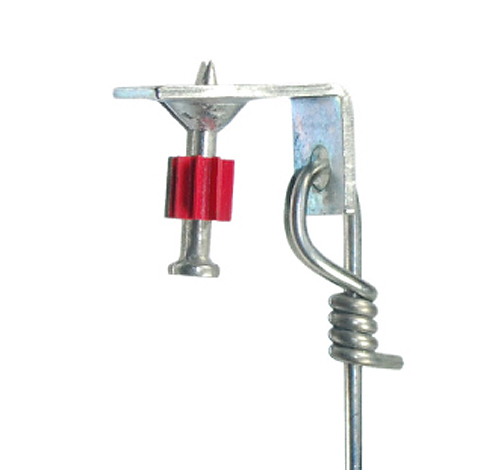 The pin in the clip is 1 ¼’’ and meets the requirements to be mounted into concrete. Since the wire lengths are pre-cut—standard at 4’, 6’, 8’, 10’, and 12’, and custom lengths available—you can expect your ceiling to hang nicely level right from the start. Sizes for Ceiling Wire. (25 bundles = 1 log). Custom lengths available upon request (4’ – 20’). Contact us for help to determine the correct size for your needs. 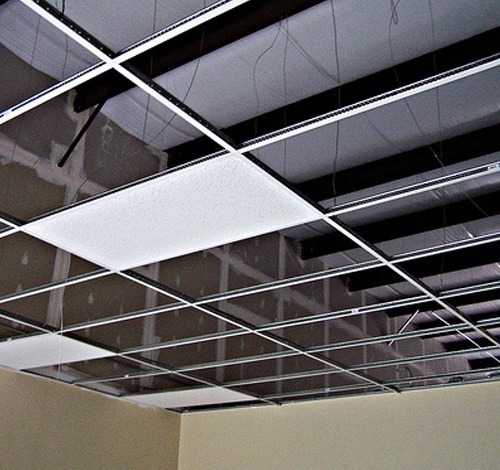 In many settings, such as hospitals and schools, dropped ceilings are a popular choice. That’s no coincidence. There are a number of benefits to choosing this kind of ceiling, which is why our ceiling wire remains a popular product. For one thing, a dropped ceiling is quite easy to install, meaning you can keep labor costs down on the job. Also, using a suspended ceiling is an easy and cost-efficient way to keep things like pipes and wires out of sight. Finally, this type of ceiling offers quick and easy access to the space above, in case some kind of repair or maintenance work needs to be performed. 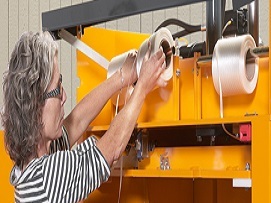 If you have wire needs for an upcoming project, the team at Vulcan would be proud to assist. We’ll work hard to make sure your needs are met, both in terms of the product we deliver and the budget you have in mind. Of course, if you have any questions about our products, we will be happy to provide the information you required. Contact us today to get started!